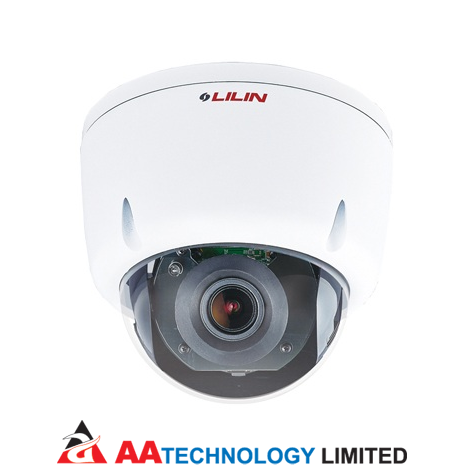 Auto Focus Vandal Resistant Dome IP Camera ZD6122X is IP67-rated housing protects the camera body against rain and dust, and ensures operation under extreme weather condition. 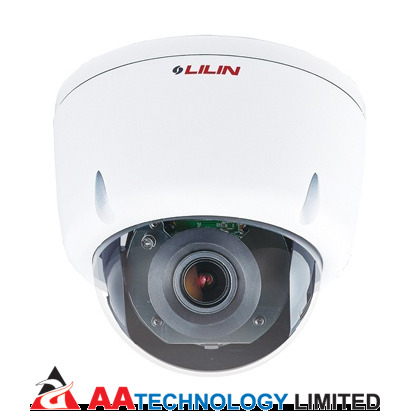 ZD6122X Auto Focus dome is sufficiently robust to meet the IK-10 certification requirement has the ability to withstand external mechanical impacts. Designed in a mini glassy dome form factor and offering flexible Auto Focus installation feature, ZD6122X fits into a range of environments such as retail, home, office, and hotel security. © 2015-2019 AA TECHNOLOGY LIMITED.